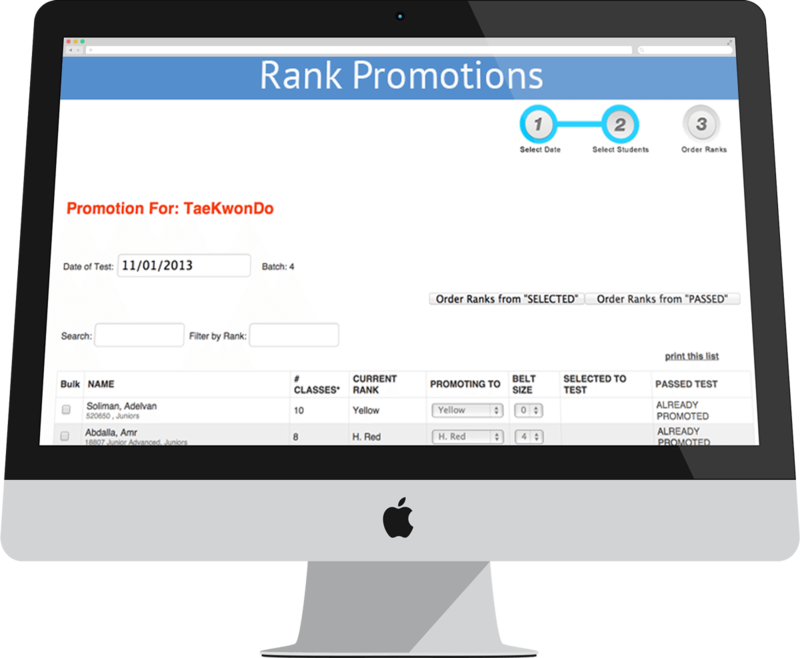 Are Your Rank Promotions A Lot of Work? Attendance tracking, paper-work, ordering, registrations & more. RainMaker can help you track all your members ranks and promotion histories whether your school is a single style system or a multiple style program. With RainMaker you can save time, reduce paperwork, and get paid faster if you charge for rank promotions. Tracking, testing, promotions, graduations it’s all easier. 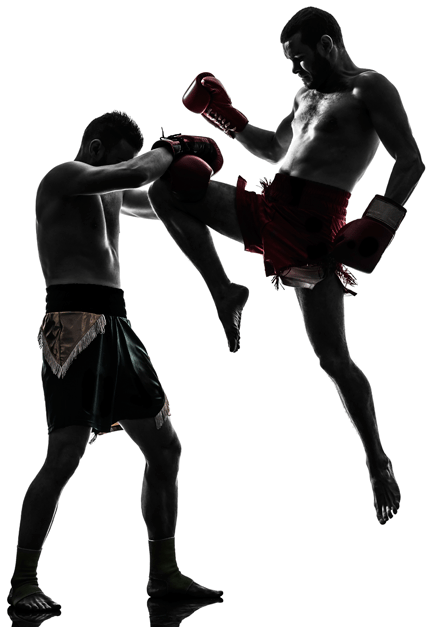 Maybe you teach multiple disciplines, such as: Muay Thai, Brazilian Jiu-Jitsu and MMA – RainMaker can help. Tracking merit stripes that are awarded for attendance, passing a test, or you name it is simple. Maybe you use reward students with stripes for doing great in class, turning in life-skills programs or something like that, RainMaker can help you track these rewards easily. Assignable to specific departments, staff members, available, unavailable, events and more. You can set an expected future promotion date if you want. See any prospect in your trials and see when their trial or number of classes expires. See new members and their pictures right on the home page. Makes it easier for everyone on staff to recognize your students. Printing graduation diplomas that are merged with your student information is huge time save timer. Maybe you want to see all members with “perfect attendance” or members that have a minimum number of classes. Just go to reports and pick the one thats best for you. Choose your testing list, click a button and send them a link to register, heck, even pay online for graduation if you want.